For Valentine’s Day, is there anywhere better to spend time with your loved one than in a bustling and friendly city? This is especially true for Exeter. The city has a wonderful array of shops, restaurants, unique attractions and romantic spots. Plus Exeter is surrounded by moors and is only a short drive to the coast. There are several places to hire bikes from in Exeter, including Exeter Electric Bikes who are a few minutes from our hotel. You could start with a gentle pedal around Exeter Quay, a romantic place to be with your Valentine. Or, if you’re feeling energetic, you can carry on all the way to Topsham - a beautifully quiet and pretty place. It’s 11 miles, so if that’s too far then take the train back. Exeter Quay offers a little bit of everything. Shops and restaurants, waterside location, picnic spots, and romantic walks. 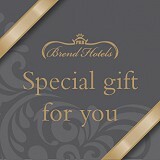 It’s the ideal location for those who don’t have a set plan, a place to enjoy a relaxed day with your special someone. Another option is to hire a Kayak or Paddle Board from AS Watersports, situated on water’s edge. As it’s Valentine’s Day, hire a double Kayak to ignite the sparks between you on the River Exe. 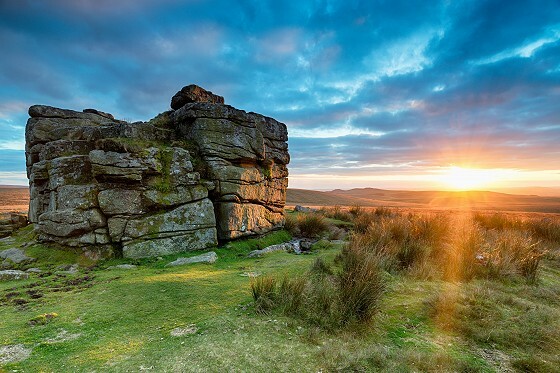 Dartmoor is roughly a 30-minute drive from Exeter, depending on where you’re heading too. Chances are there will be little to no phone signal, and you may not see another person for hours, perfect for some precious time as a couple. All you need is a map, a sense of adventure, good sturdy walking shoes, and each other. Show your wild side at Go Ape! The Go Ape! site at Haldon Forest Park, on the outskirts of Exeter, is a place for adventure and daring days out. Hold each other's hands as you explore the forest canopy via the treetop rope course. Whether you're both adrenaline junkies or wish to try new things out together, impress your date with your bravery! Killerton House, with its gardens and parkland, is a great place to go for a Valentine’s Day walk through the countryside. The garden is full of stunning views and quirky features. Then there’s the 6,400-acre estate made up of forests and woods, parklands and open countryside to be explored. Ideal for walking arm in arm through nature. The old passages underneath Exeter city centre are a unique experience - if you don’t mind small spaces. The passages were built to hold water pipes that regularly leaked, so workmen had to easily move around underground too. 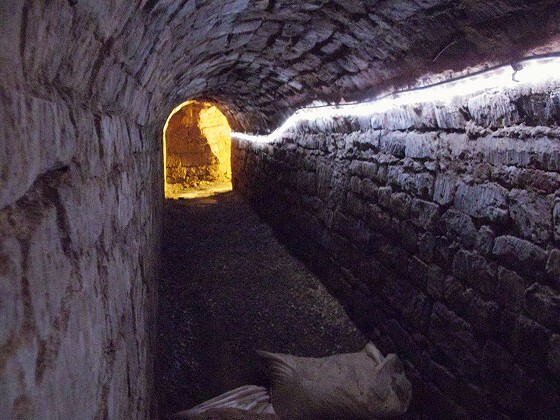 These days the pipes have gone, providing an opportunity for a guided tour of Exeter's Underground Passages. It’s a memorable trip - narrow, dark, interesting and exciting, though perhaps not for the claustrophobic. Hold onto each other tightly in the semi-darkness as you make your way around. At the end of a romantic day, The Devon Hotel is based on the edge of Exeter city centre. We’re the perfect place to enjoy a meal and spend the night. 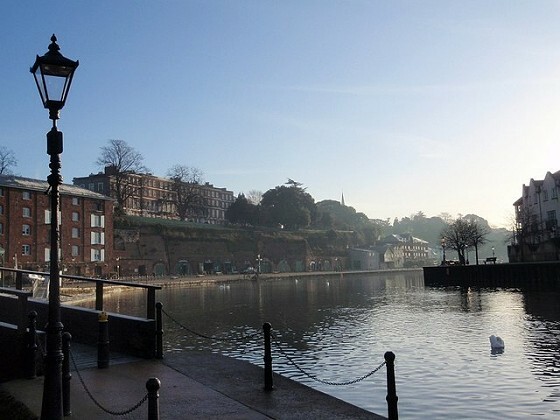 Make the most of these romantic things to do in Exeter and have a lovely Valentine’s Day!